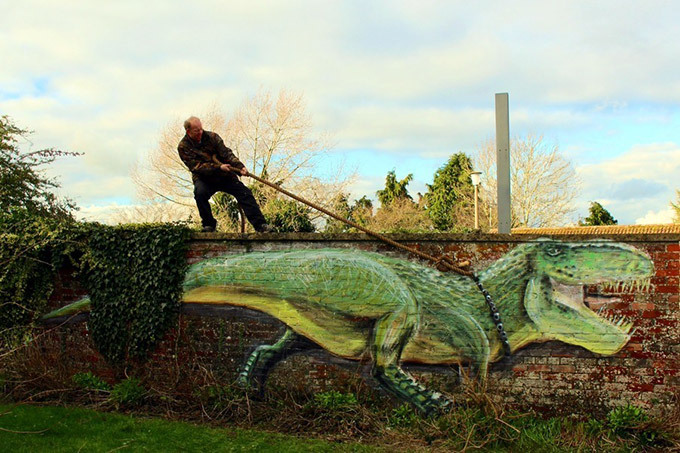 Whilst in Bath we came across 2 artists who’s work is just awesome. 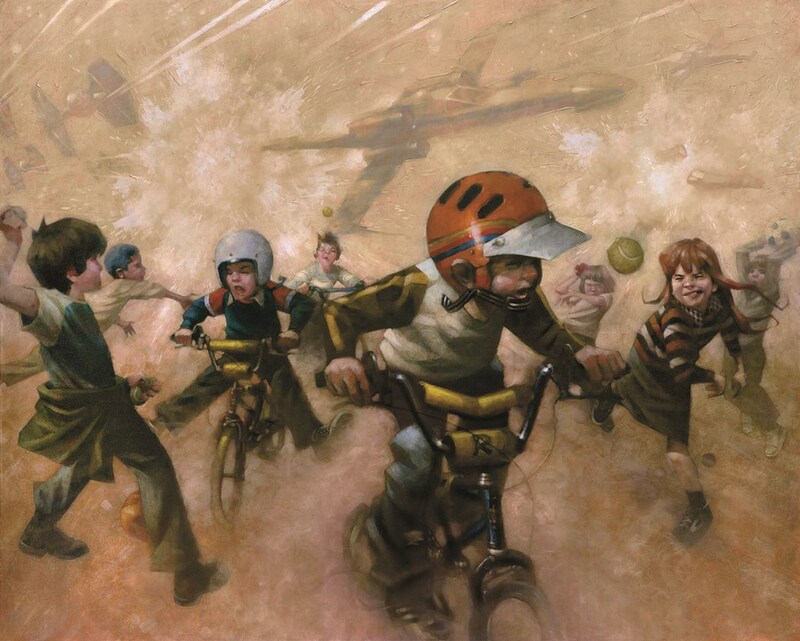 First up is a guy called Craig Davison, what stopped me in my tracks was the picture below which was hanging in a gallery. Once you work out what’s going on it’s a great concept and brilliantly executed, if you would like to see more of his work and I recomnmend you do, click here, there is so much to see, if I was a millionaire i’d buy one of everything !